« “Shakey” – An Evening with Neil Young…Almost! 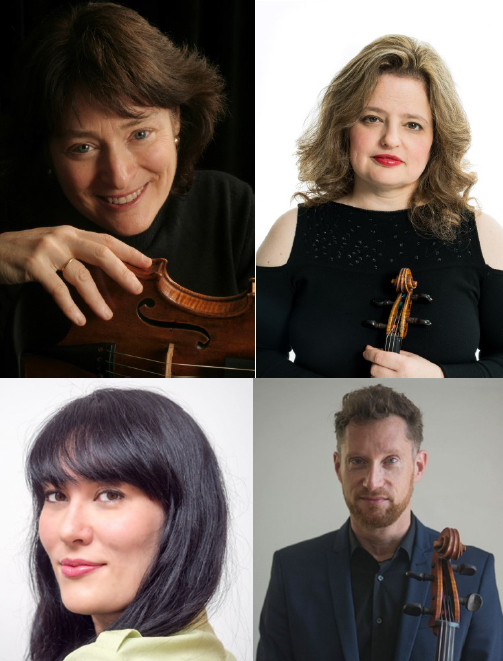 The 1867 Sanctuary is pleased to host a chamber music benefit concert, Passionate Strings: Intimate Masterworks by Young Composers from Vienna of 1798 to Philadelphia of 1946. This concert, by the ensemble Intimate Voices, is offered in loving memory of Rev. Robert and Vergene Wieman (married 1951—2002) and Rev. David Prince. They were great friends and faithful colleagues, working for justice and community. 100% of the proceeds of the concert will benefit the Paul Robeson House of Princeton and the Ewing Presbyterian Church. A donation of $20 at the door is requested. Journey from a delightful string quartet by Schubert, written to play with family when he was only 16, to a virtuosic and folkloric duo for violin and viola composed by the young Hungarian László Weiner in 1939 at the age of 23, before his death at the hands of the Nazis in 1944; continue with the piercingly beautiful Lyric for Strings by the African-American composer George Walker (winner of the 1996 Pulitzer Prize), written in 1946 at the age of 23 in memory of his grandmother as the second movement – Lament – of his String Quartet #1; and end the evening with the exhilarating energy and passion of Beethoven’s Quartet in C minor, Opus 18 #4, published in his very first set of string quartets. Violinist Sheila Reinhold, founder and Music Director of Intimate Voices, Her career has included chamber music with Heifetz and Gregor Piatigorsky, solo appearances with Zubin Mehta and André Kostelanetz, and premiers of solo and chamber works for both violin and viola. Violinist Renée Jolles has given solo performances with orchestras in the U.S. and Europe, and has premiered hundreds of works worldwide. She is a concertmaster of the Orpheus Chamber Orchestra and a member of Continuum and the Jolles Duo. She is Professor of Violin at the Eastman School of Music. Violist Melissa Reardon has been a member of the Grammy-nominated Ensō String Quartet and has toured with Musicians from Marlboro and The Silk Road Ensemble. She is the new Artistic Director of the Portland Chamber Music Festival in Portland, ME. Cellist James Wilson performs on Baroque as well as modern cello, with repertoire ranging from the late-17th century to new works especially written for him. He is a member and an Artistic Director of the Orpheus Chamber Orchestra, and the Artistic Director of the Richmond-based Chamber Music Society of Central Virginia. He has recorded and toured extensively world-wide. The house at the corner of Witherspoon and Green Streets has been a focal point for the advancement of the African American community in Princeton for over 200 years. It was the residence for Rev. William Drew Robeson when he was installed as Pastor of the Witherspoon Street Presbyterian Church in 1879. Paul, his youngest son, was born on April 9, 1898. The property later transferred to private ownership and became “the first residence” for many migrant workers, domestics, and laborers who came to Princeton for employment. Through the years, the house has served as a gathering place and service center for those who were excluded from the social and commercial venues in town. The house was re-purchased by Witherspoon Church in 2005 and designated as a memorial to Paul Robeson and his commitment to civil rights, social activism, and the plight of the underserved. Key activities have included providing temporary lodging for vis-iting missionaries, scholars and families in need. The mortgage was retired in 2015 and plans for the restoration of the house have been submitted for municipal approval. 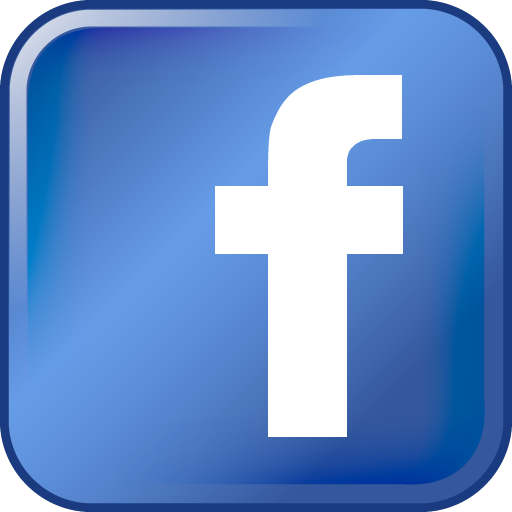 The Paul Robeson House of Princeton is a 501©3 independent non-profit organization, approved by the U.S. Internal Revenue Service and the State of New Jersey. Contributions are tax de-ductible to the fullest extent of the law. In 1709, the first services were held under two large oak trees. For over 300 years, the Ewing Presbyterian Church has met in various worship spaces: a log cabin, a wood frame house, a brick building, a stone building; and now our sanctuary which is located in the recently renovated education building. Ewing Presbyterian Church is the second oldest congrega-tion in the area. 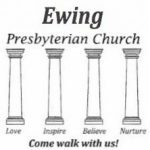 Ewing Presbyterian Church strives to be stewards of God, and to embrace all people through the Holy Spirit in a loving community of faith. The mission of the church is to love, inspire, believe, and nurture one another.